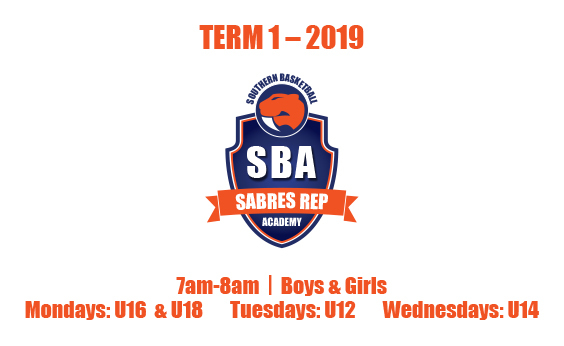 The first 6 week block of Sabres Rep Academy sessions commences next week. This program is open to all Sabres junior players currently playing in a team. 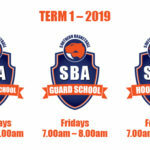 Registrations are capped at 50 spots per morning.